There are five candidates seeking to become Ypsilanti's next mayor. Sitting Mayor Amanda Edmonds decided against seeking re-election. 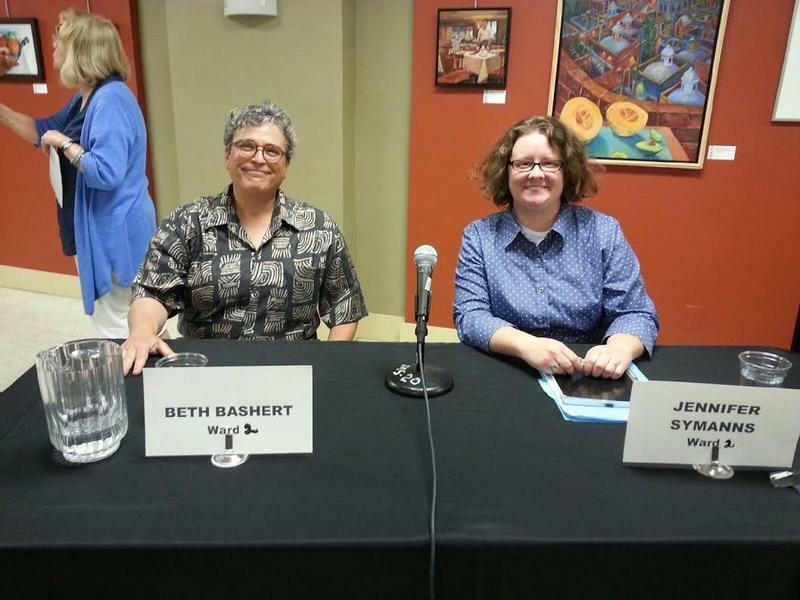 2nd Ward City councilwoman Beth Bashert was unopposed in the August primary but now faces a run-off with four others. Anne Brown has previously served on Ypsilanti City Council. Adrienne Hirschfelder is a lecturer at Eastern Michigan University. 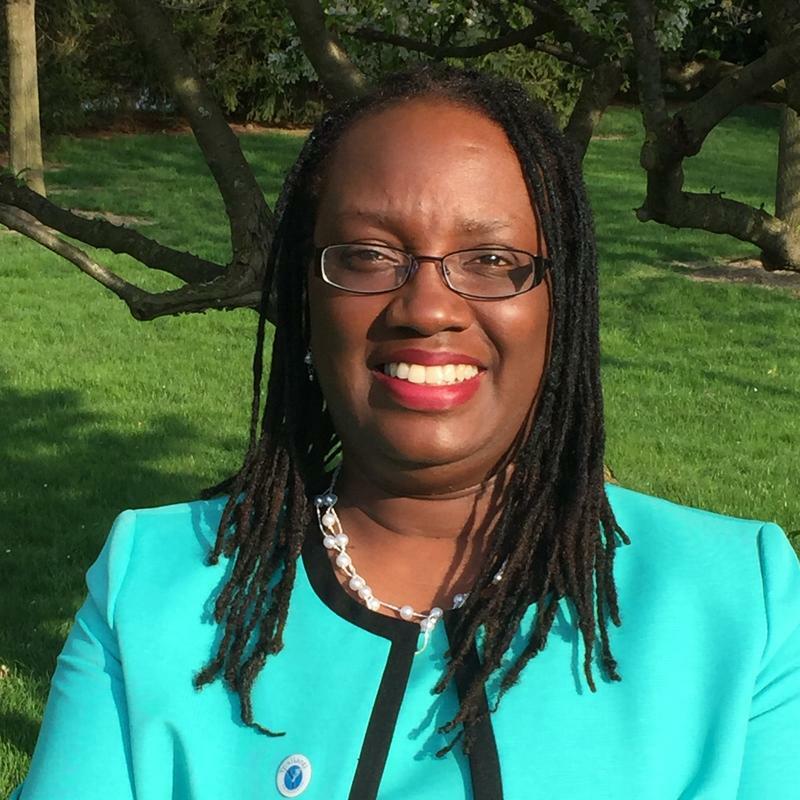 Mickiela Tate is an Ypsilanti resident dipping into local politics for the first time, and Shiela McSpadden is a write-in candidate seeking her first elective office. Four of the five candidates gathered at Riverside Arts Center for a public forum Tuesday night. McSpadden did not participate. 89.1 WEMU's Jorge Avellan was there. WEMU's Jorge Avellan reports on an Ypsilanti mayoral candidate forum hosted at the Riverside Arts Center. Another candidate has entered the race to become the next Mayor of Ypsilanti. Former Ypsilanti City Councilwoman Anne Brown becomes the second to announce a bid to succeed current and outgoing Mayor Amanda Edmonds. Democratic 2nd Ward city councilwoman Beth Bashert announced her candidacy prior to Edmonds announcing her decision not to seek a second term in office. Anne Brown is running to represent Michigan's 54th State House District. This is Anne's submission for WEMU's "Soapbox Summer" series. 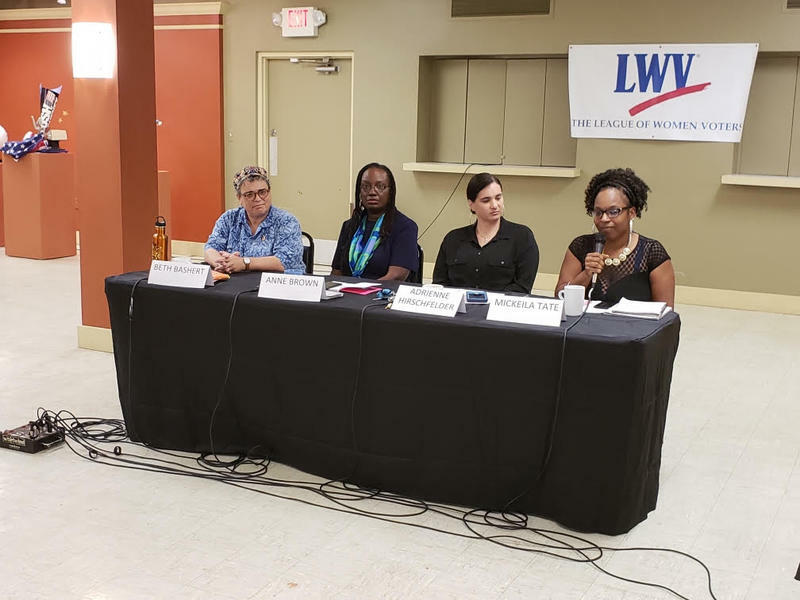 The League of Women Voters of the Ann Arbor Area held a debate for both democratic candidates running for the city of Ypsilanti's 2nd Ward council seat. WEMU's Jorge Avellan reports on the debate between candidates for Ypsilanti City Council's 2nd Ward seat. Candidates for the Michigan House of Representatives 54th District seat debated at Eastern Michigan University Tuesday night. WEMU's Amanda LeClaire reports on a debate at Eastern Michigan University with the candidates running for the 54th District. seat in the Michigan House. 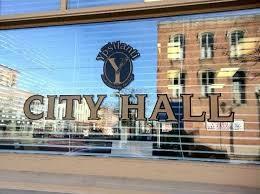 Ypsilanti City Council is back to full strength. 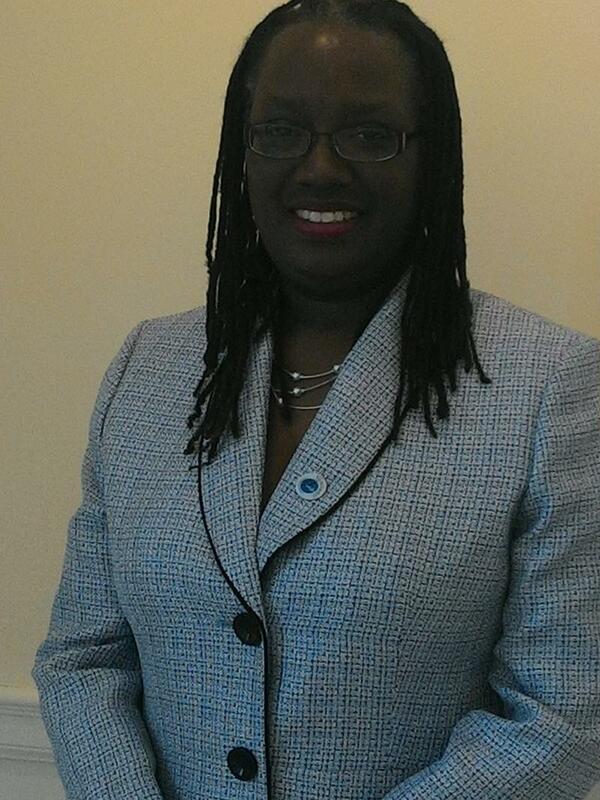 89.1 WEMU's Andrew Cluley reports Anne Brown has been chosen to serve on the Ypsilanti City Council.